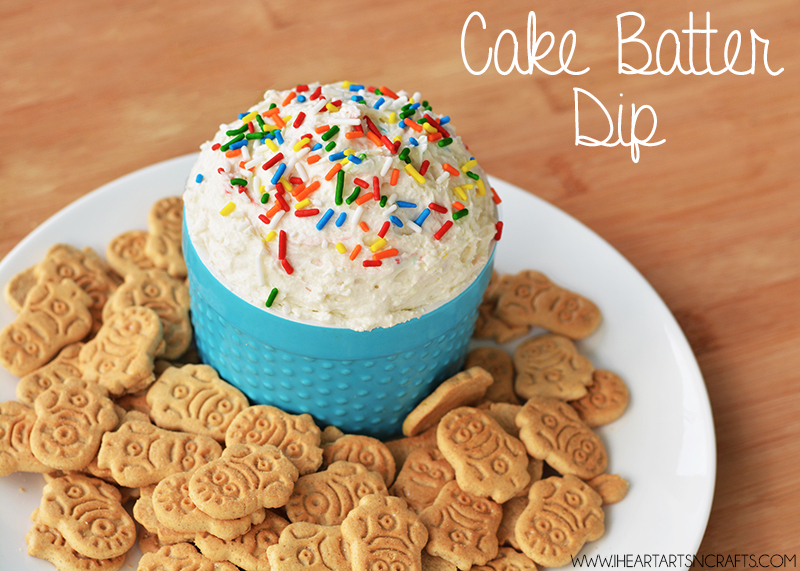 Today I’m sharing one of my kids favorite treats, Cake Batter Dip. This stuff is seriously addictive and I’m warning you it makes a ton! This is the perfect dip to throw together for a party because it’s super easy to make and there’s never any leftovers. Pair it up with some fun graham cracker treats or vanilla wafers! 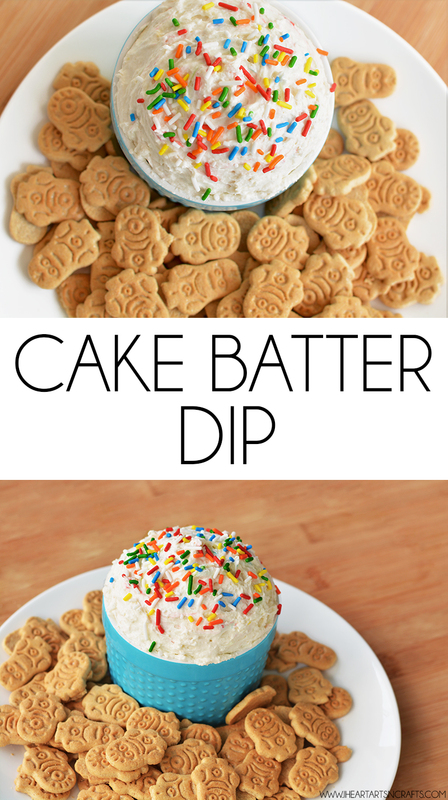 vanilla wafers, animal crackers, or graham crackers for dipping! Directions: Blend the yogurt, cake mix, whipped topping and vanilla with a mixer in a large bowl. 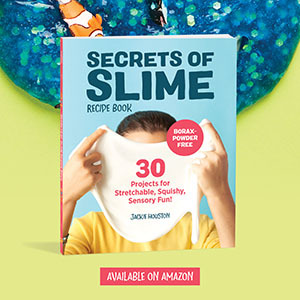 Cover in an air tight container and refrigerate for at least 2 hours. Before you serve it, add some of the sprinkles to the top of the dip because sprinkles just make everything better :] And serve with graham crackers.